Karen has worked in the insurance industry since 1987 when she joined Sun Alliance as an Office Junior. After taking redundancy from Sun Alliance she joined Russell Meers Insurance Brokers in 1992. 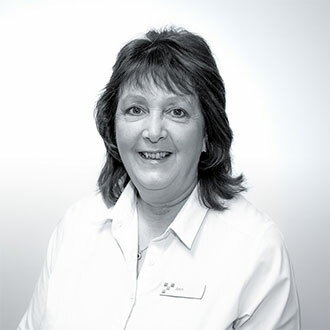 Karen has many years’ experience in insurance quoting for personal and commercial insurance. 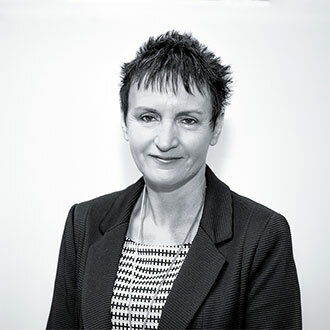 Karen has specialist knowledge in dealing with coach fleets and general motor fleets together with complex commercial businesses. Karen is always happy to visit you to give the best possible advice. 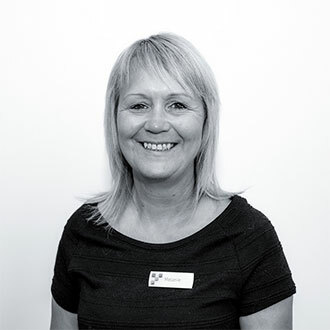 In the last two years Karen has qualified in health and safety advice and has obtained the Nebosh General Certificate and Nebosh Fire Certificate and can now help with advice on health and safety queries and risk assessments. We feel this is an excellent service we offer because not only does it help to manage risks and minimise claims it keeps premiums stable. 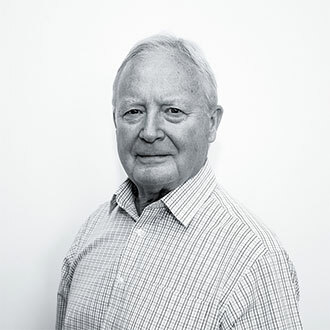 Stuart has worked in the insurance industry for over 40 years and has a wealth of experience in insurance and mortgage advice. Stuart is a specialist in mortgages and welcomes all enquiries from commercial and domestic customers. He guarantees his personal attention putting first time buyers at ease and giving them excellent advice. Stuart set up Russell Meers in 1983 and still plays a major role in the Company today. 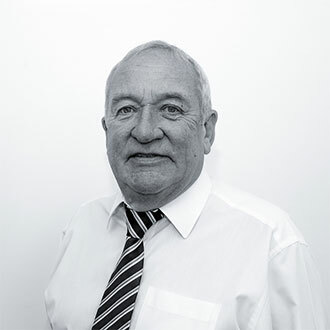 Colin has 50 years’ experience in the insurance and mortgage industry. He welcomes all domestic and commercial mortgage enquiries and is always offers personal and expert advice to both new and existing clients. 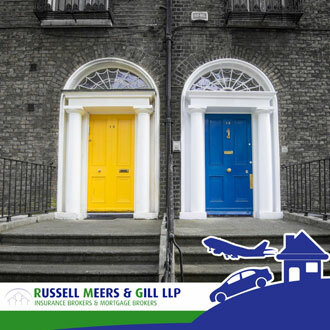 Colin previous worked for a large UK Insurer for many years before setting up Russell Meers with Stuart in 1983. Colin still has a very active role in the Company. Jamie joined the Company in June 1994 on a Youth Training scheme. 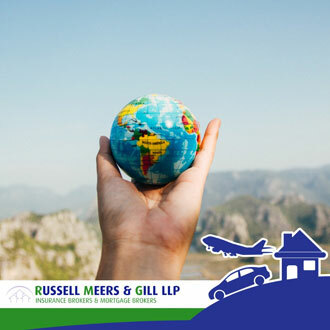 He now deals with medium to large commercial complex risks and is responsible for all commercial insurance business and developing our commercial account. Jamie is always happy to offer a personal service and is always willing to visit premises to advise on all insurance requirements using his wealth of knowledge and experience. 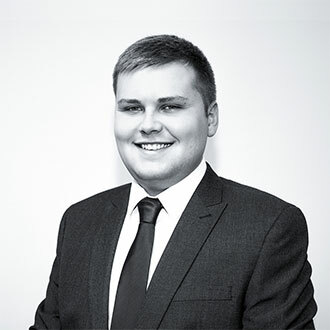 Jack joined the Company in 2013 as a Trainee Commercial Account Executive and is now CII qualified. Jack now deals with commercial motor fleet and motor trade insurance and has a broad knowledge of this type of business. 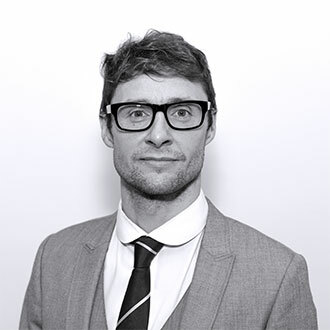 He is also responsible for small to medium size commercial complex business and assists Jamie in development of the commercial account. Becky looks after all our personal customers, dealing with household, motor and travel insurance and is currently studying for her insurance exams. Corey joins us straight from school and is just starting out in the insurance industry, as our new trainee he will be learning all aspects of the business. 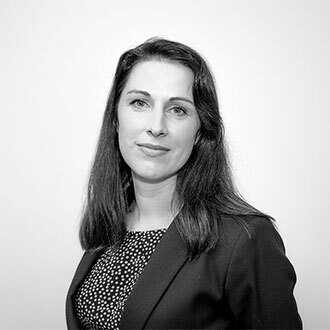 Sarah joined us in 2003 with no prior experience in the insurance industry. She is now responsible for Insurer accounts, daily banking and the collection of premiums. Any accounting aspect of the business is dealt with by Sarah. Ruth manages the claims reporting and handling and is also involved with the marketing of the business and our social media. Ann has had a long career in the banking and financial industry. She is responsible for customer services for our Yorkshire Buildings Society Agency which includes opening new savings accounts, advising on products and dealing with customer queries. 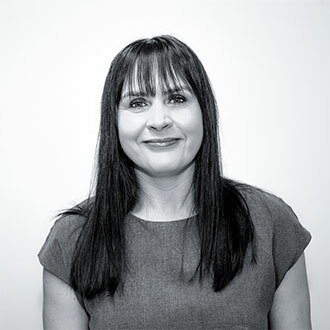 Melanie joined us in 2010 and is responsible for customer services for our Yorkshire Buildings Society Agency which includes opening new savings accounts, advising on products and dealing with customer queries. Speak to one of our expert advisors today.